Bournemouth will welcome Leicester to Dean Court on Saturday for the teams meeting of the 35th round of the Premier League. 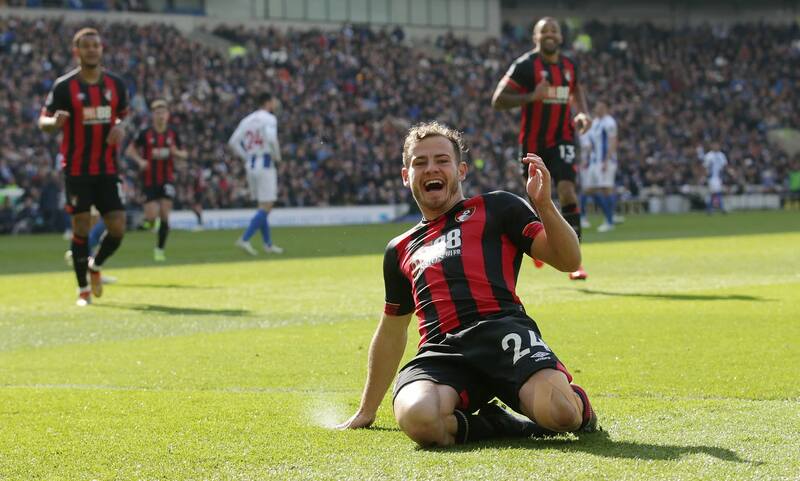 The Cherries are 12th on 41 points and have a lead of 13 over Cardiff – the first team in the relegation zone. Fulham’s fate is already decided and the Cotagers know they will be down in Championship next season. Worth mentioning: Bournemouth have not tasted defeat in the seven H2H clashes with Fulham for the past twenty years. The Cherries won each of the last three meetings with the Cotagers, after all of the previous four ended in draws. Only the two most recent games produced over 2,5 goals, while three matches in total witnessed goals at both ends. 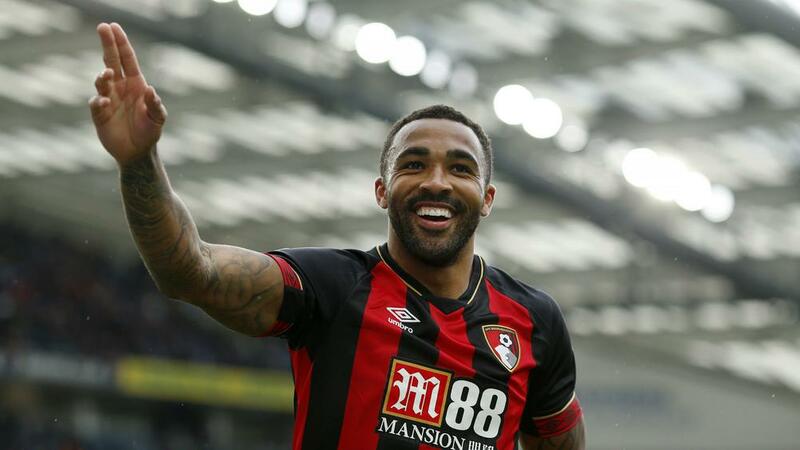 Top performers Bournemouth: Callum Wilson 12 goals 8 assists, Joshua King 11 goals 3 assists, Ryan Frazer 7 goals 12 assists. Top performers Fulham: Aleksandar Mitrovic 10 goals 3 assists, Andre Schurrle 6 goals, Ryan Babel 4 goals 3 assists. Worth mentioning: Last time out Bournemouth recorded their biggest win of the season, by trashing 5:0 Brighton away from home. The Cherries will be eager to show their own supporters what they are capable of, when on top form, after going on four consecutive matches without a win at home. Just two of their five latest encounters produced over 2,5 goals or saw both teams scoring. No draw has been recorded in Fulham’s last sixteen outings. In their previous game the Cotagers achieved their first victory in ten games, but it was too little, too late, as their fate is already decided and they are getting relegated. 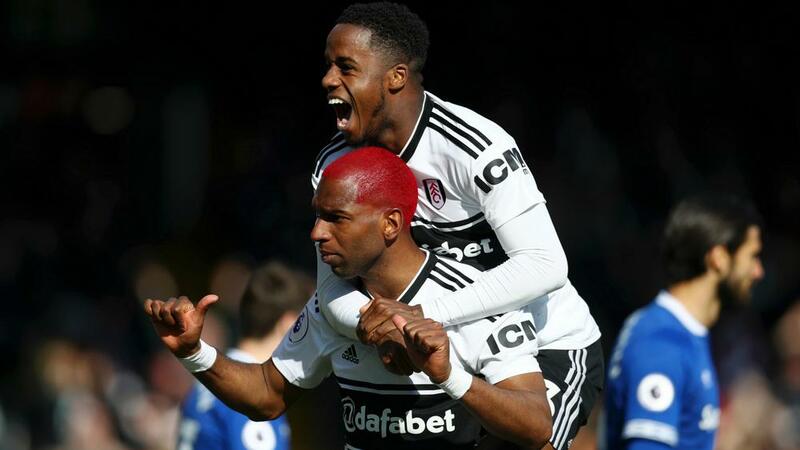 Four of Fulham’s previous six matches featured over 2,5 goals and the same games saw both involved teams hitting the target. Missing players Bournemouth: Diego Salguero, Charlie Daniels, Andrew Surman, Simon Francis and Lewis Cook will all miss trough injuries. Missing players Fulham: Marcus Bettinelli is of the game. Timothy Fosu-Mensah is under question.